Approximately 3 km (1 1/2 miles) lies the small picturesque town of Medemblik, known not only as a modern sailing centre, but also for its lovely authentic harbour. Add to this, shops, cosy restaurants and lively discotheques, and the town is complete. The “Vooroeverproject” is practically at the front door. Sailing, swimming, wind surfing, or just relaxing and doing nothing; it’s all possible on the edges of the IJsselmeer. All this, in beautiful surroundings consisting of fields of tulips, windmills, farms, canals and wide open meadows, makes Westfriesland a beautiful and unique area.. 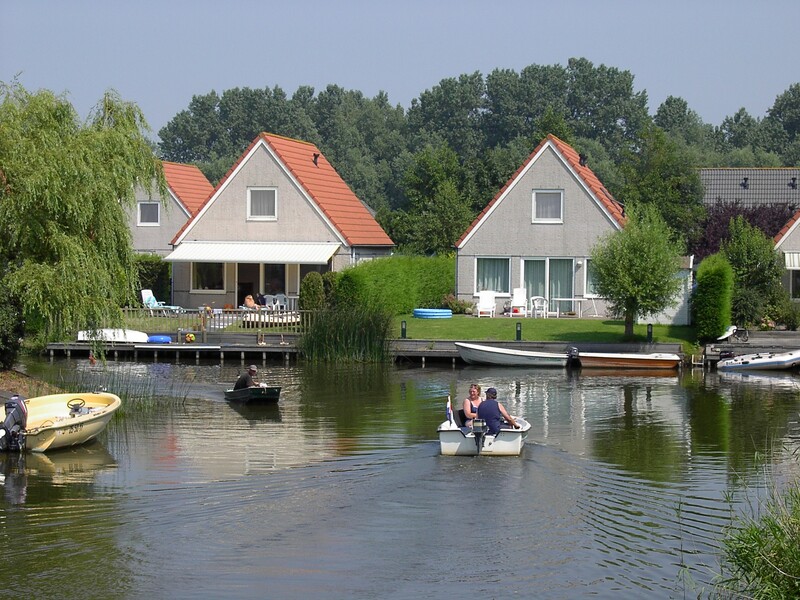 Reservation: Reserve online at Bungalowpark De Vlietlanden. 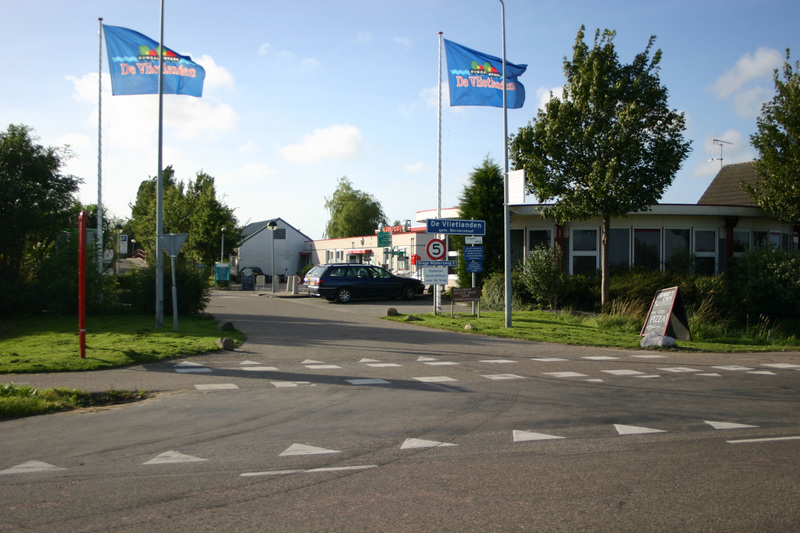 Droge Wijmersweg 5-058 VERKOCHT O.V.B.